Water is the most basic physical need we have, so it’s no wonder God says His Word is like water (Isaiah 55:10). Just as water sustains physical life, God’s Word sustains spiritual life. For health and vitality, both are needed daily. God made it that way. 1. Have a designated time of day for WHEN you plan to meet with God. Write it into your daily schedule. 2. Have a designated place for WHERE you plan to meet with Him. Keep your Bible there, along with a pen and journal. 3. Turn down the volume — as much as possible — on everything around you. Turn off the TV and silent the ringer on your phone. Maybe play some worship, or just enjoy the quiet. “Open my eyes that I may see wonderful things in your law” (NIV). Ask God to reveal Himself to you as you read His Word. 5. Have a reading plan in place. That way we don’t come to the Bible and flip and skip until something strikes our fancy. Have a reading plan. Prayerfully select a book of Bible and move through it, chapter by chapter, at a pace that works for you. 6. Underline any passages that stand out to you. And write any questions you have in the margins. 8. Look up any cross references your Bible gives. Try reading the same passage in another version too. You can find many translations for free at Bible Gateway. 9. Select a verse or two and write them in a journal or notebook. Talk to God about the passage you’ve read. Ask Him how He wants you to respond to it. 10. Finish your time in the Word the same way you begin — with prayer. 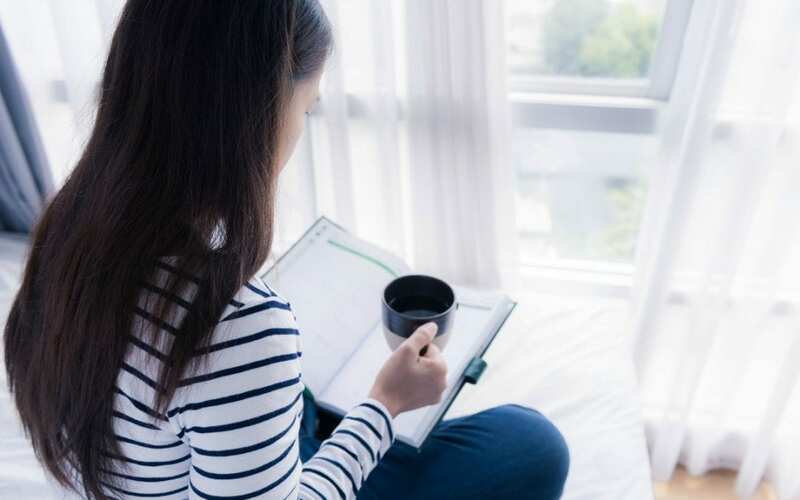 We don’t have to follow this plan — or any other plan — rigidly, but having a plan in place helps us stay focused, and over time, it yields sweet fruit in our lives. Not because I say so, but because God’s Word tells us so. His Word will not return empty (Isaiah 55:11). In other words, the time we spend in God’s Word is never wasted time. God’s Word is living and active (Hebrews 4:12). It’s always working in us. 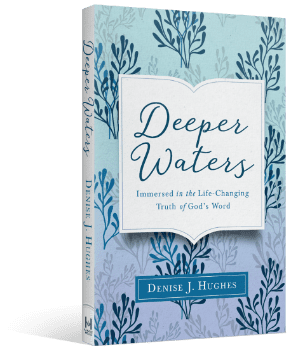 Click HERE to learn more about Deeper Waters.